Enchanted Tiki Talk Podcast - Episode 13: Disney Legend Rolly Crump. 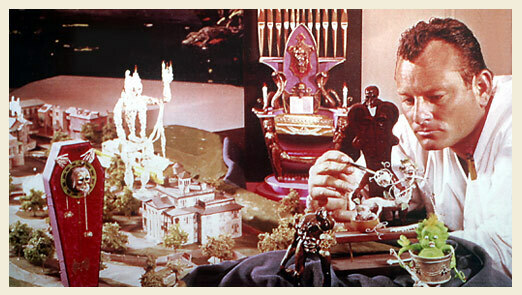 This week we were honored to talk with Disney's legendary Imagineer Rolly Crump. He has a connection to many of the all time great attractions and projects we all love. Sit back cause there is always room for one more!